In Maquia, a group of Iorphs (an Elf-like race with blonde hair and Tolkienesque immortality) known as the Clan of the Separated weave magic Hibiols, which are a kind of storytelling carpet. The Clan is suddenly invaded by a human army, desperate to wield the immortal Iorph-power for themselves. 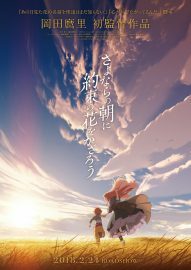 Maquia (Manaka Iwami), a young Iorph girl, manages to escape and finds a human baby along the way. She calls him Erial (Miyu Irino) and decides to raise him. 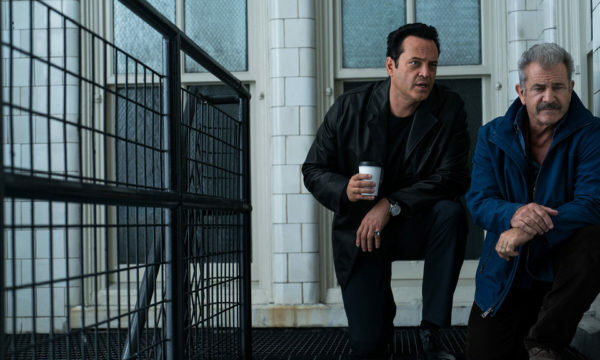 The film explores their relationship through the years. There are many attractive and emotional themes running through Mari Okada’s directorial debut. Many characters suffer from a crippling fear of loneliness – particularly the Iorphs, who are destined to watch others age and die while they retain the bodies of children. 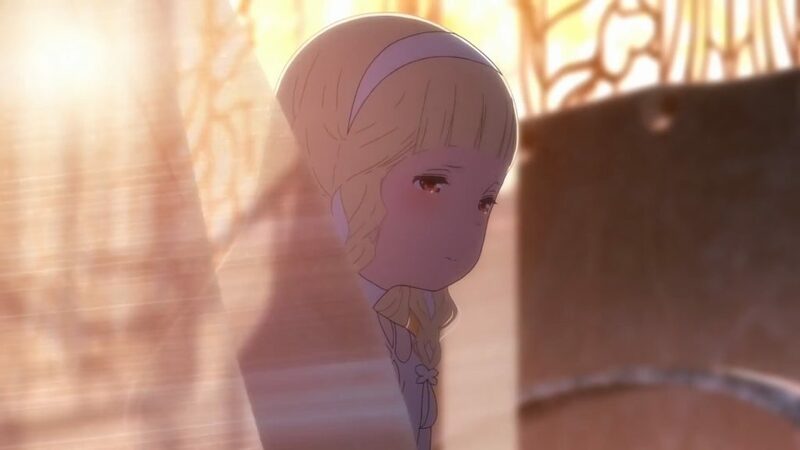 Maquia is even warned against love, since it’d ultimately leave her even more alone (echoing Elrond’s prophecy about Arwen in The Two Towers). But more than loneliness, motherhood is intensely explored via the protagonist’s endeavours to raise Erial while being ill-equipped to do so. But the film struggles without an objective to pull the characters along. Although we like watching Maquia and Erial grow, their story is not as engaging as the fantasy-politics happening higher up. Okada occasionally returns to the human king, who’s a worried fumbling fool with dragon-like beasts that keep exploding because of “Red-Eye” disease. And the monarch’s top soldier copulates with a kidnapped Iorph in order to evolve the human species. This subplot deserves its own spot on Game of Thrones, but it’s left sinfully unexplored. We’re turned back to Maquia and Erial’s story, which is nowhere near as enticing. Maquia succeeds in its world and its characters, but fails in its plot focus. One can see Okada is trying to pursue a more character-based fantasy, but it’s made tedious and less preferable to the better stories happening around them. However, it’s a relief to watch an anime that isn’t constructed according to a creepy male gaze that draws shorter skirts and amplified cleavage. Okada creates strong women without the need to fetishise them, in a genre that desperately needs it.